With summer season fast approaching, many men are already altering their grooming products and routines to get the very best out of their skin, body and hair for the hotter months of the year. As the climate gets warmer, our skin is gradually getting exposed to harmful rays, which means you'll want to start protecting your skin before we enter the peak of summer. Recipe For Men SPF 15 Facial Moisturiser is a deep hydrating cream to help defend your skin against the hazards of immediate and long-term sun exposure. 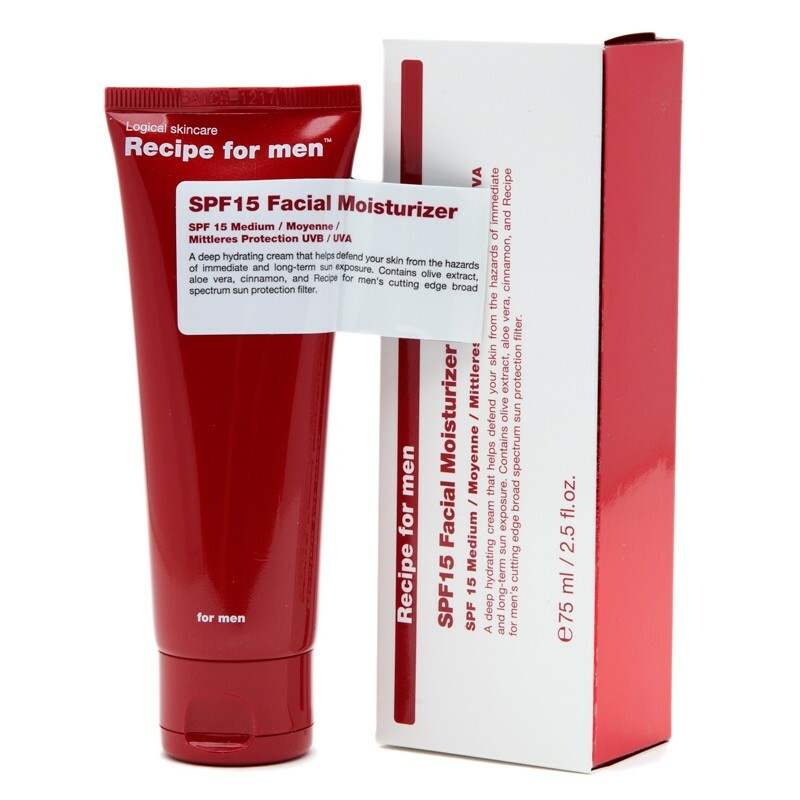 Recipe For Men SPF 15 facial moisturiser contains olive extract, aloe vera, cinnamon and Recipe for Men's cutting edge broad spectrum sun protection filter. Use this moisturiser every day to moisturise, nourish and protect. 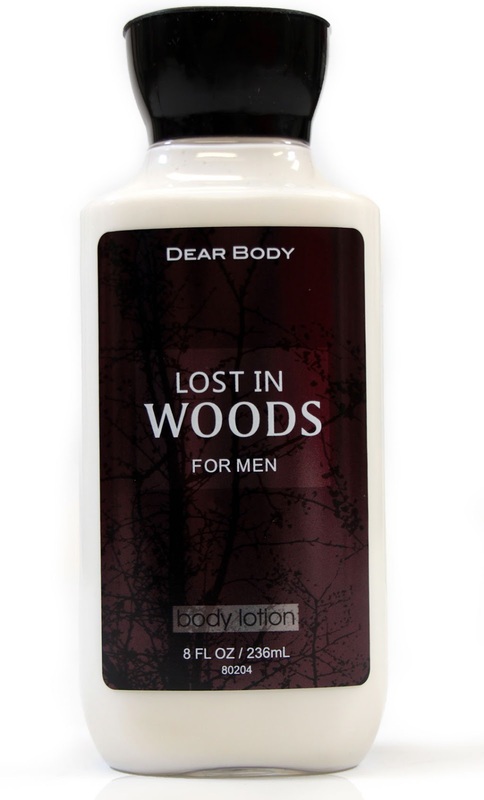 Apply liberally 20 - 30 minutes before heading outside and reapply regularly. With access sweating and constant exposure to the sun, your hair will take a beating in the peak heat of the summer months, therefore you'll want to keep it hydrated and protected from harmful rays. Wella Professionals Sun Protection Cream effectively helps to protect the hair against UV rays and contains a rich vitamin complex that nourishes and smoothens coarse hair. 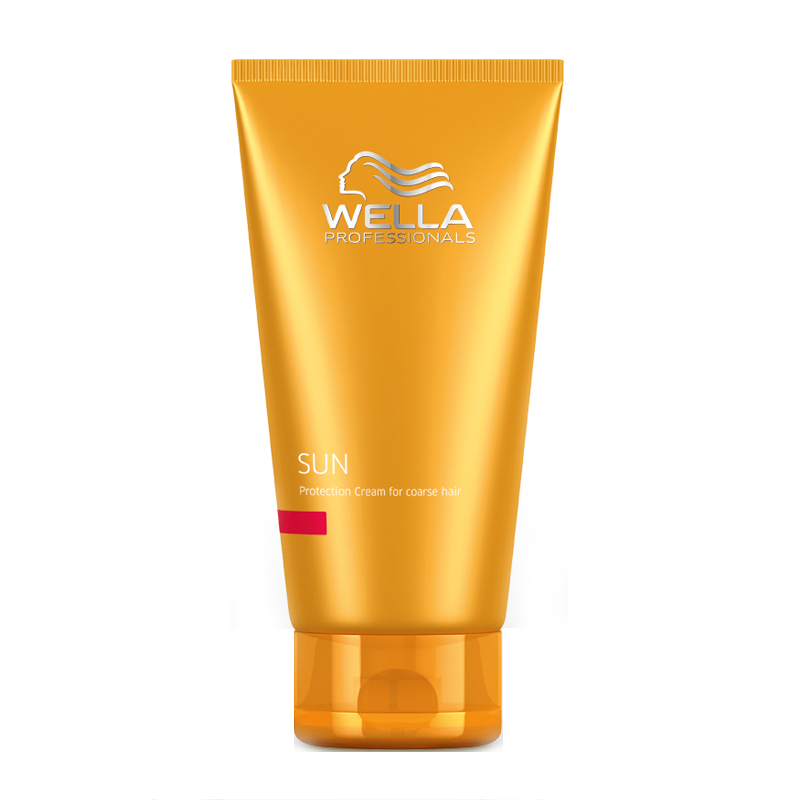 It leaves the hair irresistibly healthy-looking and soft to the touch - for radiance that outshines the sun. High-performance UV protection for before and during sun exposure. Because we have it covered so much, many of us forget to give our bodies the right amount of care necessary at this time of year. We're likely to sweat more during the hotter months of the year, therefore a good body care routine should be an essential part of your Spring/Summer grooming routine. 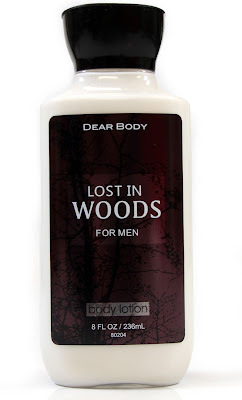 Lost in Woods for Men, by Dear Body, is a multi-tasking body care formula that keeps the skin hydrated and healthy. It works deep into the skin, revitalising the cells, allowing them to recover from damage caused by access sweating and dryness. So many men have beards. They're everywhere you look! The facial fuzz trend has rocketed sky high in recent years and it doesn't look like ending any time soon. 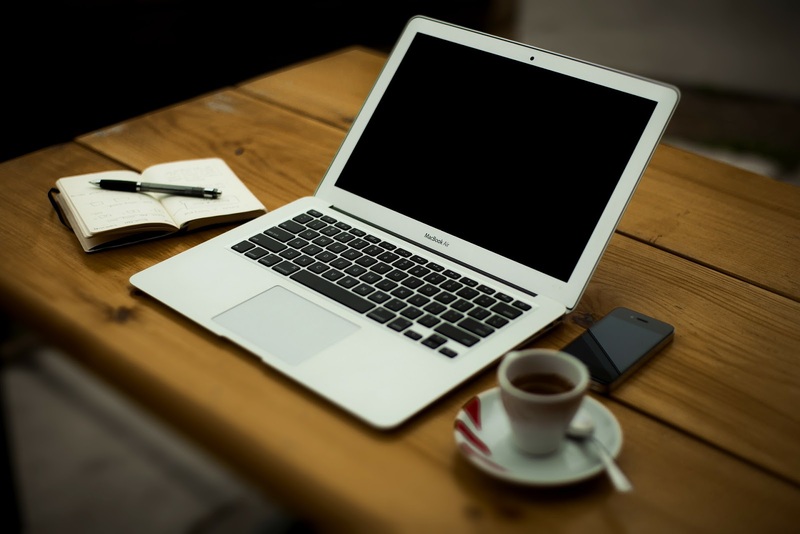 So, you'll want to protect it and enhance it during the hot season in order to prevent it from looking lifeless and dull. 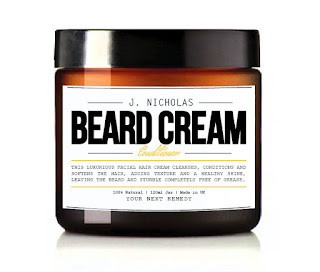 J.Nicholas introduces a luxury putty to take beards from the ordinary to the spectacular. 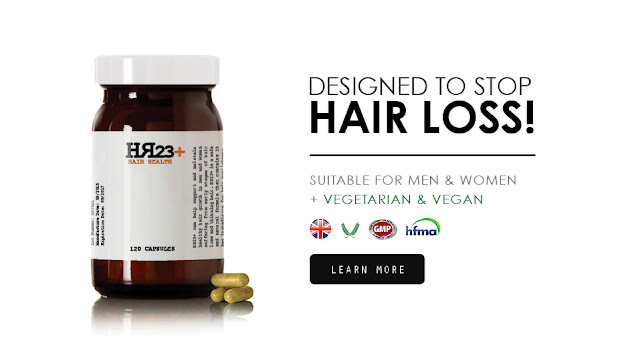 All the unique constituents of this cream were carefully selected to deliver exceptional hair nourishing, cleansing, conditioning and styling benefits. J. Nicholas Beard Cream absorbs in seconds, adds desired texture and shine. It repairs damaged, dry hair thanks to the key ingredients.